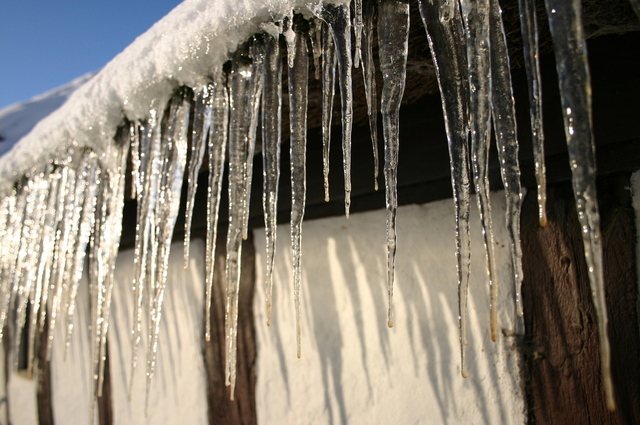 Now we survived the storm, there can be a lingering danger hanging from our roofs. 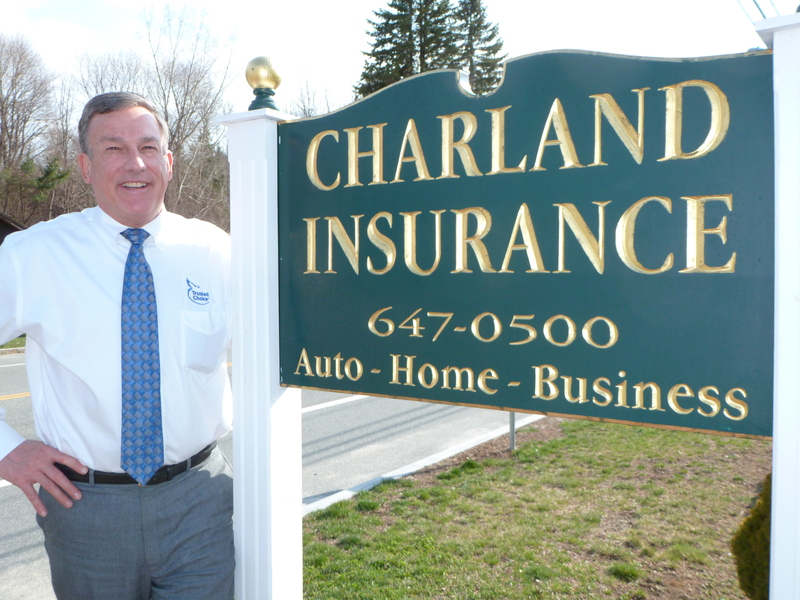 As a Trusted Choice agency, we want to make sure you’re always protected. 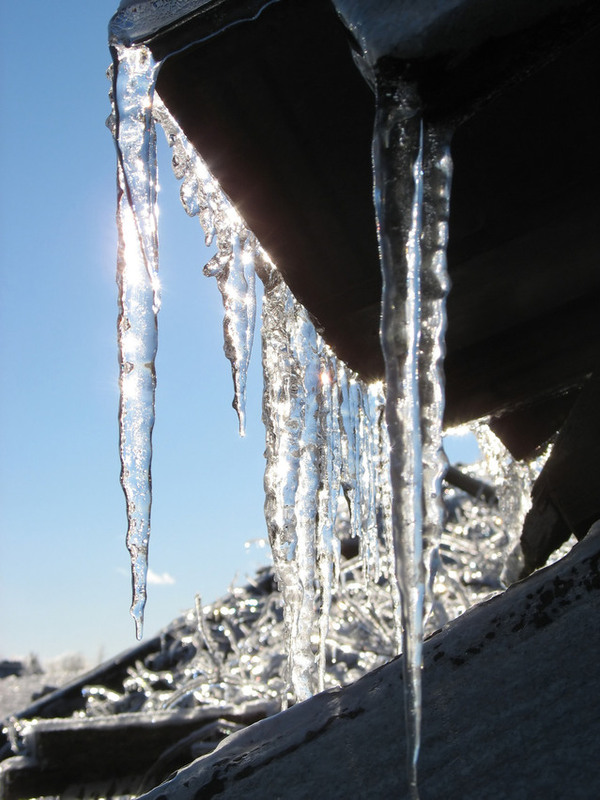 Click the button below and watch this short video from Independent Insurance Agents of Rhode Island, which will help you understand ice dams and how to prevent them. Visit or call us, we're always here to help.